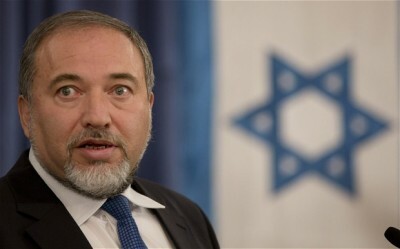 Israeli Defence Minister Avigdor Lieberman said that the US Congress had approved the largest defence aid contribution for Israel since it was created in 1948, Quds Press reported yesterday. American media reported that Congress approved the $705.8 million for missile defence programmes, noting that this is $105 million more than last year’s funding. Lieberman went on to thank the US which he described as a “great friend” of Israel, noting that it invested $6.5bn to defend the skies of Israel. In 2016, the US approved a $38 billion ten-year aid package for Israel, the highest ever agreed. According to the Christian Science Monitor, Israel cost the US $1.6 trillion between 1973 and 2002.